As a Veterinarian, it's no secret that PATIENT WELLNESS is your NUMBER ONE priority. But who is looking out for you? 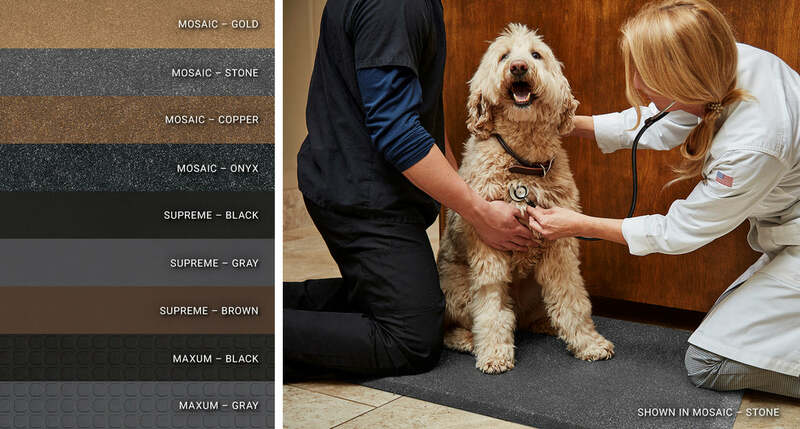 Smart Step has provided premium support to our veterinarians and pet professionals for 20 years and counting. Our vet partners work endless hours on their feet, which over time, can have negative effects on the back, hips and joints. Don't worry, Smart Step has your back! Our quality crafted products are engineered to reduce muscle fatigue by minimizing spinal compression on ligaments and tendons, as well as supporting your joints. In addition to providing significant health benefits for you and your staff, using Smart Step Mats around your office will protect flooring and provide a safe, non-slip surface for your patients when needed. 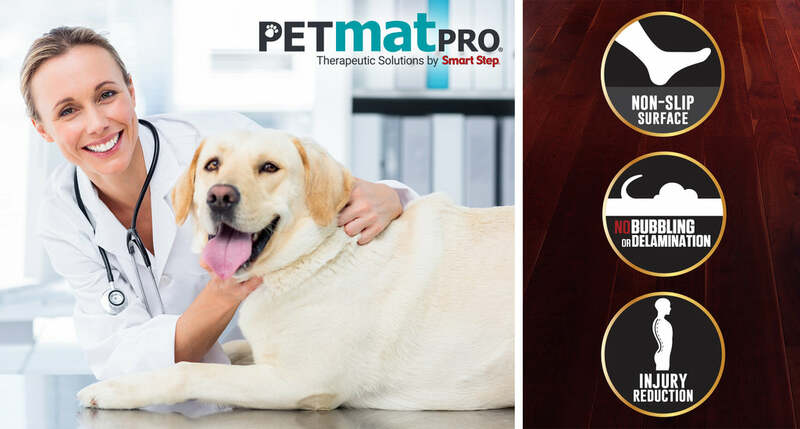 At Smart Step, it is our vision to provide Premium Standing Solutions at a discounted price to all veterinary professionals across the country while educating them about the many therapeutic benefits for their patients. Join our team TODAY and begin the journey of healthy standing in your practice with the #1 Veterinarian's Choice!